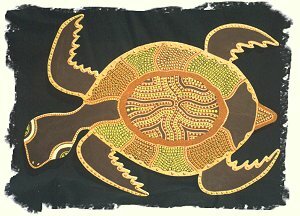 The art created by the Tobwabba Artists is contemporary coastal Aboriginal Art. It is the art of an Aboriginal group with an extensive and highly destructive contact history who are reclaiming their Aboriginality through the creation of their own modern, urban art form. It is the innovation and the symbolism of this art that has provided the basis for Tobwabba's success. The artists often use vibrant colours that are not considered 'traditional' but are representational of the life that surrounds them, such as the sea and lakes, which they combine with the more traditional symbols of their ancestry. 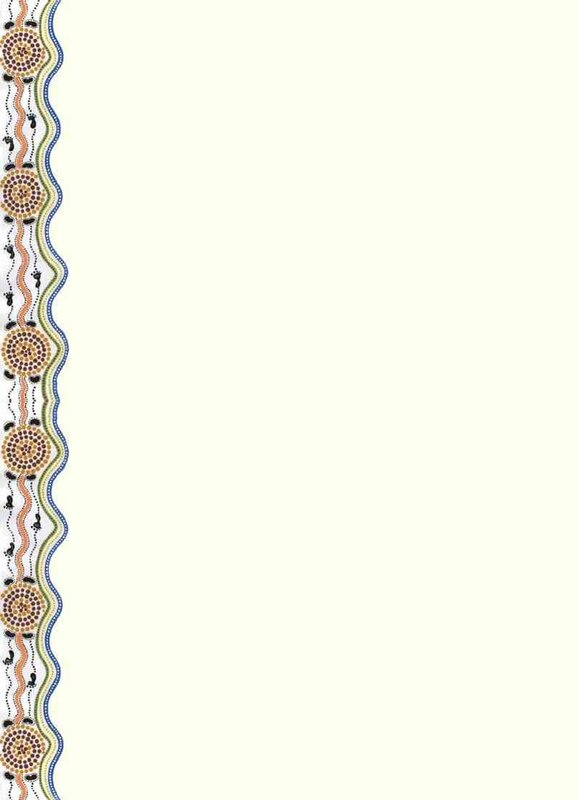 The artists combine these techniques to create a fresh and colorful perspective on Aboriginal art. All Tobwabba artworks are protected by © Copyright. Artwork is subject to confirmation and availability. All artworks in this gallery supplied with letter of authenticity.